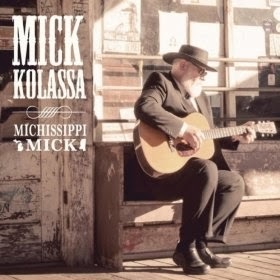 I just received a copy of the newest release, Michissippi Mick, from Mick Kolassa and it's got a lot of personality. Opening with New Beale Street Blues, vocalist/guitarist Mick Kolassa plays it easy but spunky with a nice rolling blues track featuring Eric Hughes on harp. 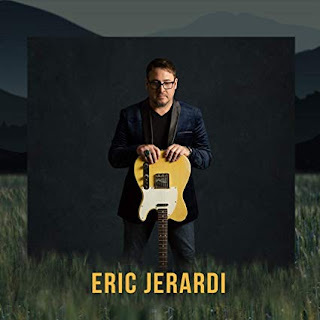 Blues Are All Around You is a blues rocker featuring particularly stiff guitar riffs from Jeff Jensen backed by Chris Stephenson on organ, Bill Ruffino on bass and Doug McMinn on drums. Classic blues track, The Letter, has a slow easy pace and Kolassa and backing vocalist Reba Russell do a really nice job reworking this track. Stephenson really fills out the spiritual nature created by the vocalists. Nice job! One of personal favorites on the release, Reefer Man, has a ramblin' country sound with a light bouncy feel. Kolassa's vocals are perfect for this track complimented by Bill Rufino and Victor Wainwright weighs in with some really nice piano work. Johnny Mercer track, Blues In The Night, has a cool easy blues feel and Kolassa's vocals are right in the groove. 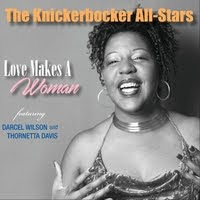 Standout dixieland trumpet by Dedrick Davis is featured on this track. Burned That Bridge is a super cool boogie number and Ruffino and Doug McMinn have it all in the palm of their hands. Wainwright really sticks on piano and Brandon Santini steps up with so nice harp riffs. Land Of The Crossroads has a swampy sound featuring mostly vocal chants and Harp work by Brandon Santini. Baby's Got Another Lover is a great slow blues track featuring strong vocals and nice guitar work from Jeff Jensen. Certainly one of the standout tracks on the release. 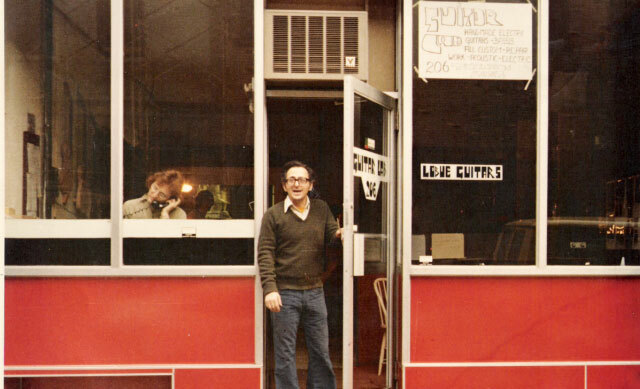 Blues rock track, Blowtorch Love, has a little funk to its step, Santini and Jensen trading lead instrumental roles. Redd Velvet comes on strong as a powerful 2nd lead vocalist on this track. WPD is a casual blues rocker with a twisted sense of humor. A solid rhythm and some flashy riffs make this a cool pop track. Time Ain't On My Side has an easy swing gate with Santini on harp. Wainwright is on guy you can always count on too contribute large and here he steps up with some really fat piano work. Wrapping the release is Jimmie Rodgers track Mississippi Rivers Blues done in a fairly traditional style (including yodel). This track has a real earthiness to it is a particularly friendly way to part with a comfortable release. Also worth mentioning is that 100% of the gross proceeds of this album will go to the Blues Foundation split between the Hart Fund and Generation Blues .